Help to create a desired future. USB is the only academic institution in Africa to offer programmes in Futures Studies. The programmes are offered in a format that enables you to study while you work. The programmes — a Postgraduate Diploma, MPhil and PhD — are structured to help you grow your career path by acquiring increasing levels of expertise. Futures Studies alumnus Doris Viljoen enrolled for her PGDip because drivers and indicators of change have always fascinated her. Alumnus Doris Viljoen says the PGDip prepared her for the deep levels of thinking that is required on the MPhil. 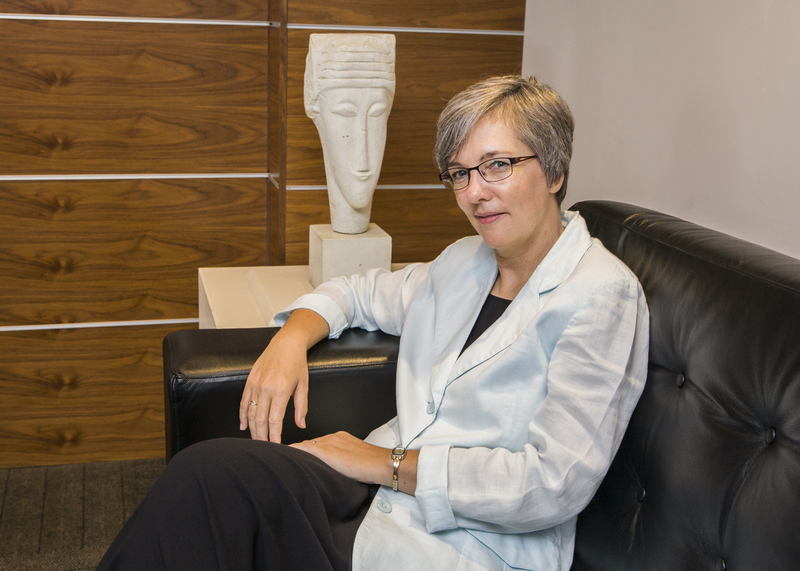 Alumnus Doris Viljoen says the PGDip and MPhil in Futures Studies programmes inspired her to pursue a PhD. Futures Studies will typically benefit strategic planners, decision makers, managing directors, CEOs and others involved in long-term planning. These programmes will prepare you for senior-level positions in public and private corporations, in government, financial institutions and global institutions. The PhD will also serve you well if you are interested in an academic career. ​Our three internationally accredited programmes in Futures Studies — a Postgraduate Diploma, MPhil and PhD — will provide you with the knowledge and skills to create a better future by equipping you with innovative and long-range decision-making skills to mitigate risks and to identify opportunities.